At the outset let me thank the personalised message from the authors with the copy of the book. Except that I have not been able to rewrite this review, unfortunately because I lost out a folder of files. So here we have a set of management objectives and how that is being implemented to suit the person who is handling it. This is very much a new kind of project management with an insight into how people and process will make things happen. Its a very open discussion rather than a book according to me. 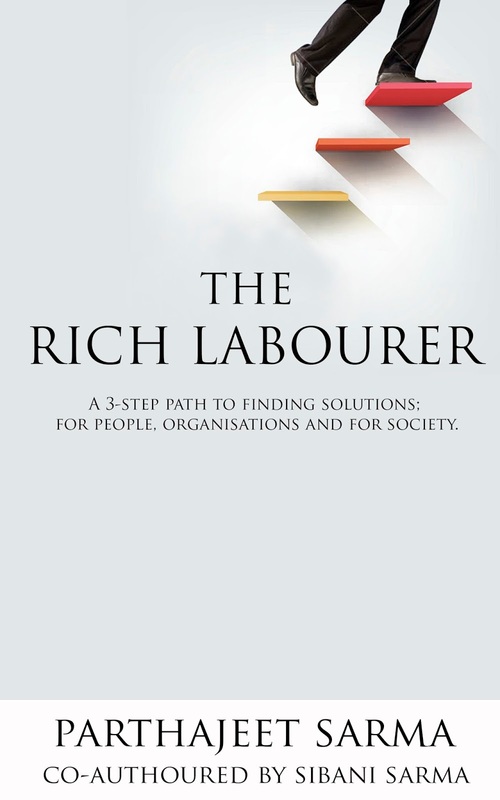 The authors have taken themselves to identify an approach to understand issues and get solutions across with people and organisations issues. You can easily relate to your workplace the kind of setting the kind of people and the kind of process that we come across. I feel this is a learn and do book and you will experience that if you start putting those theories into practice in every walk of life. Use the 3P method, Probe, Ponder and Prove! The best is it has been designed with design thinking process and that means a lot of work has gone into the book on ground and thus a manifestation of those insights is now in the pages of this book. One feedback perhaps would be to have an activity page under each of those workable chapter that can be for self assessment making it a very practicable book. A very easy to read and assimilate format, language that is simple makes this a great buy and that makes it easy for everyone to implement those things that are discussed in the book. Look forward to many more titles from the author duo and wishing them all the very best in the writing of the next title. This book review is a part of “The Readers Cosmos Book Review Program”. To get free books log on to thereaderscosmos.blogspot.com. Thanks to Nimi Vashi for the opportunity to review such a nice book! Also apologies on the delay of the review.